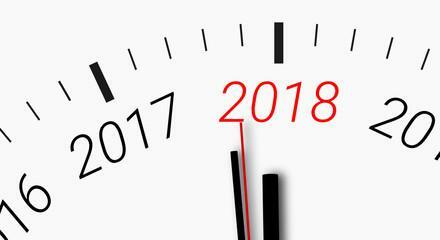 With the new year 2018 being here, we recall some of the most significant changes to the Pearson’s Test for English in 2017, along with the Australian immigration English requirements and the immigration landscape. 2017 was an exciting year for immigration. 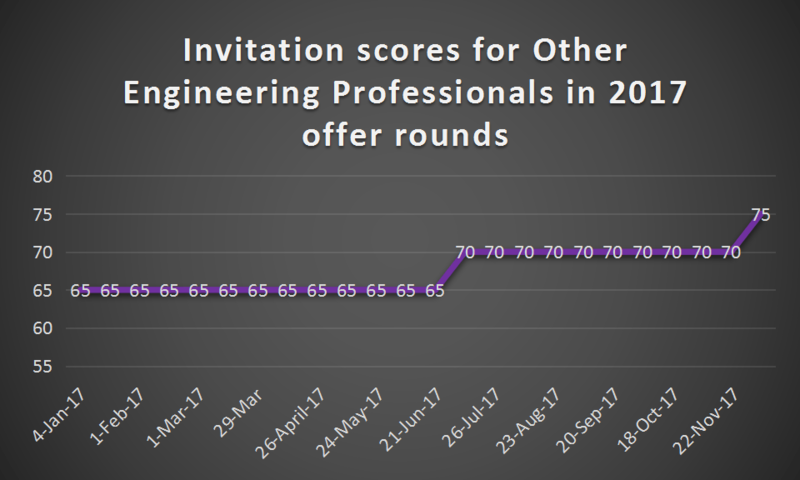 There were changes made to invitation scores for Australian EOI for all professions. 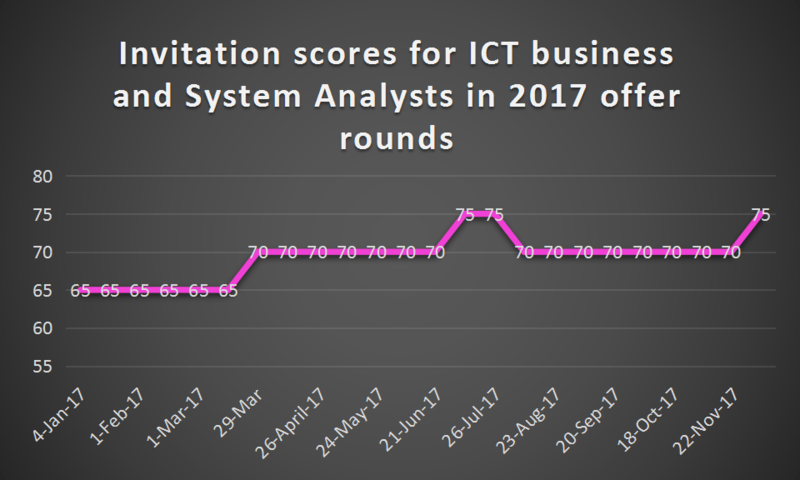 Looking at the trends of the EOI scores, we see that the scores have increased in December 2017 compared to January 2017. 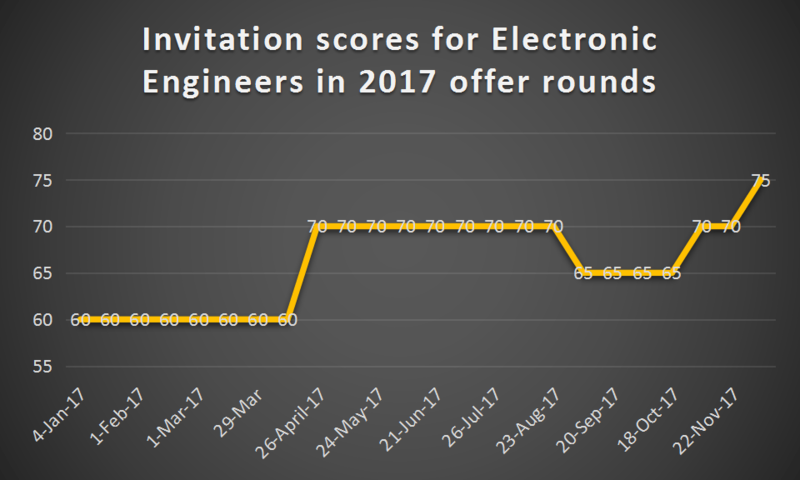 This means that the invitations scores could go even higher in 2018. 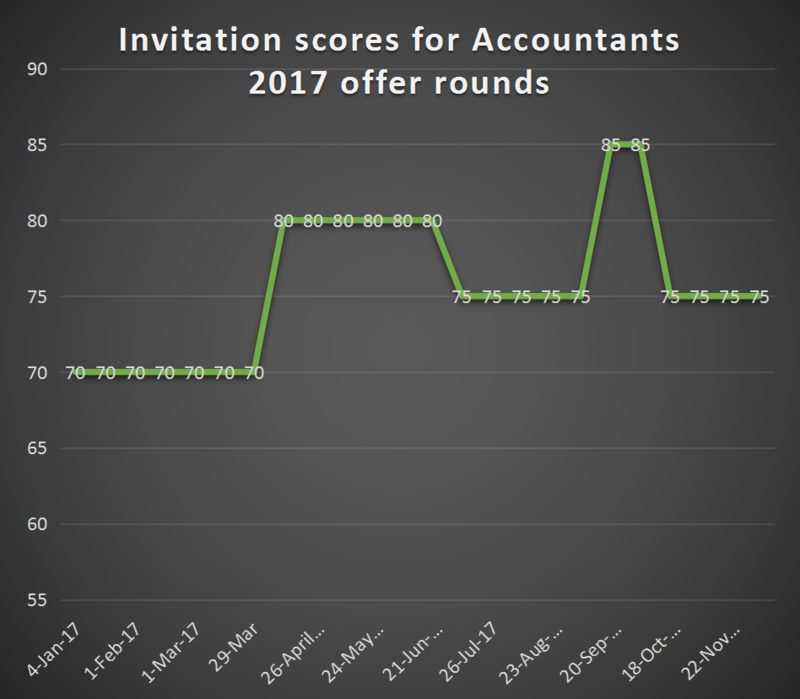 The invitation scores for Accountants reached a very high 85 before decreasing to 75. 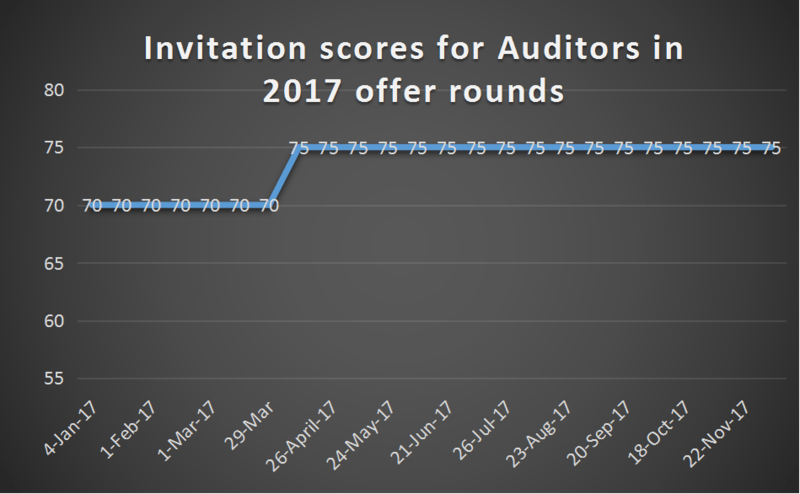 Auditors saw a slight increase in score from 70 to 75. 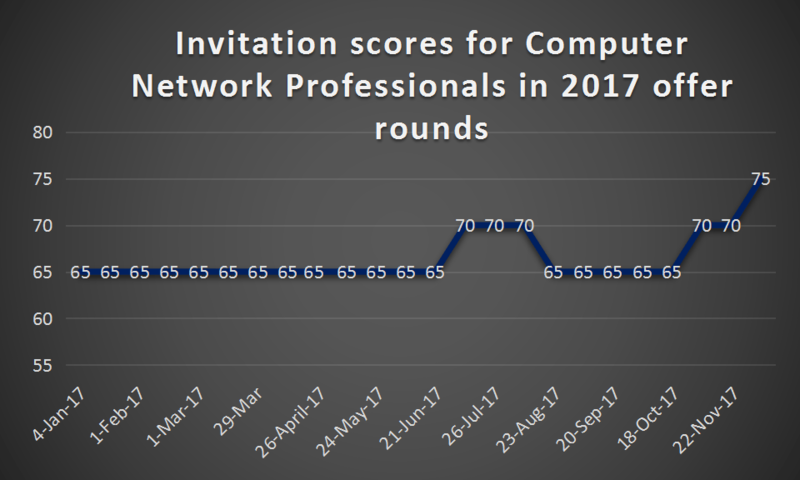 The score increased from 60 to 75 in 2017. 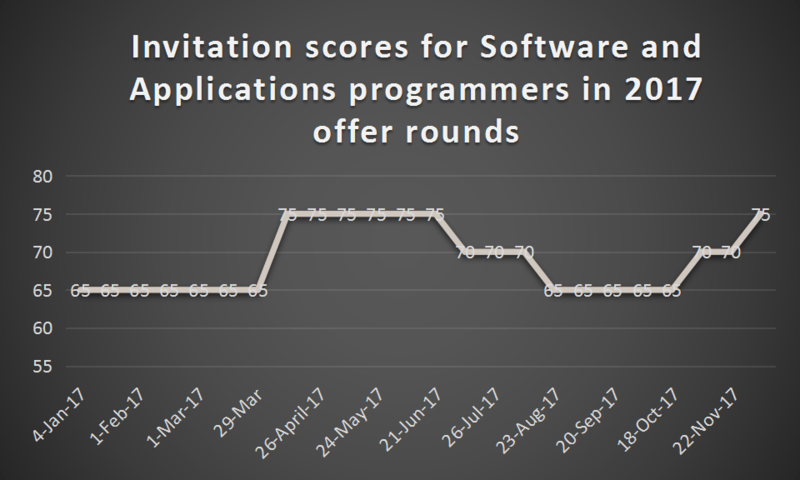 The score went up and down across the 2017 offer rounds. 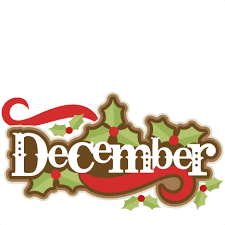 At the December 6th offer round, it went up to 75. The score increased from 65 to 75. Score increased from 65 to 75. In conclusion, looking at the trends of the EOI required scores, we see that the scores have increased at the end of 2017 compared to the start for all jobs. 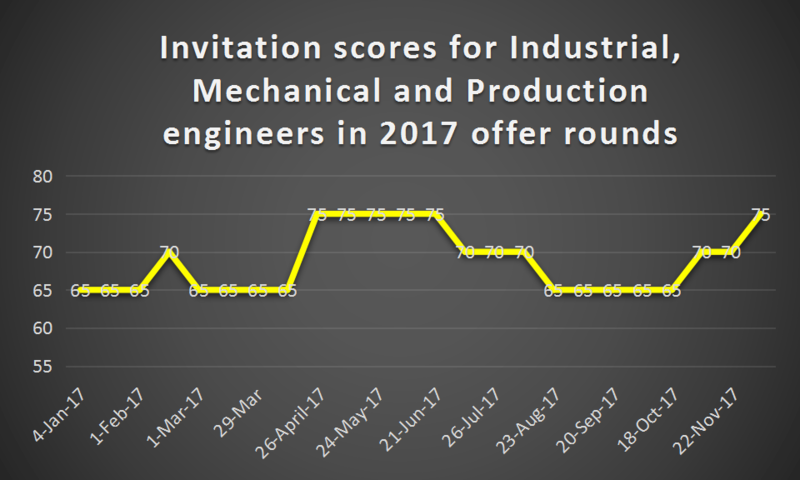 This means that the invitations scores could go even higher in 2018. 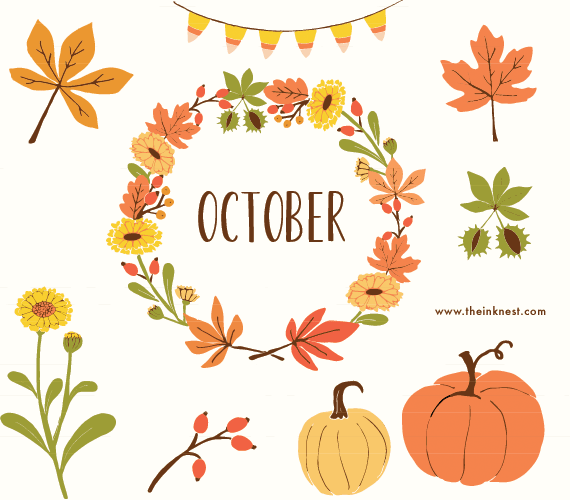 Taking into account the unpredictable nature of this process, students should use the resources at hand and do their best to achieve these scores before they increase again. Late March 2017: Australian government approves PTE Academic for visa subclass 457: temporary work. 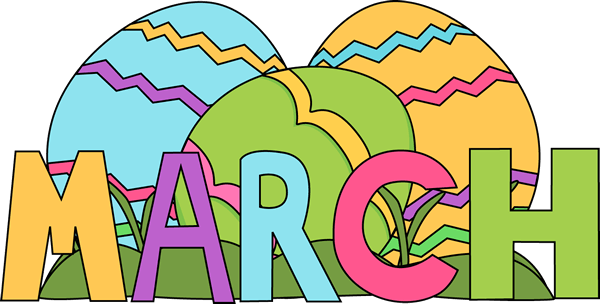 30th March 2017: Pearson conveys that the PTE Academic will continue its strong growth from 2016. The PTE Academic is globally accepted by many leading universities and governments as a proof of English proficiency. It is expected to enter new markets and institutions in 2017. This bill required a higher English requirement from citizenship applicants, at a band 6 level in English language tests. Other changes included applicants holding their permanent residency for longer, revision to the citizenship test and evidence of applicant integration into Australian society. 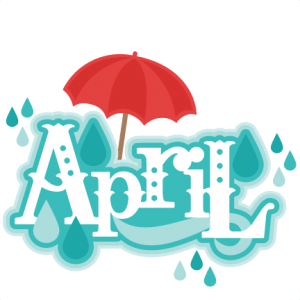 Immigration office puts processing of citizenship applications made on and after the 20th April on hold. 8th August 2017: PTE spokesperson defends test reliability against concerns over accents. According to the spokesperson, the test was field tested using 400,000 spoken responses from more than 10,000 test takers speaking 120 different languages including native English speakers. Hence the detection software will not be affected by accents. PTE Academic test centers are located in over 50 countries worldwide. In Australia, they are found in the 7 major cities-Adelaide, Brisbane,Canberra, Gold Coast, Melbourne, Perth and Sydney. The Minister for Immigration and Border Protection Peter Dutton confirmed that the 47,328 citizenship applications received on or after the bill was announced on the 20th April 2017 will be processed under existing rules. Changes made to the failed citizenship bill include the lowering of the English requirement to Band 5. These changes will be implemented on 1st July 2018. The minimum acceptable score is 50 in each of the 4 modules of the PTE- Listening, Reading, Writing and Speaking. 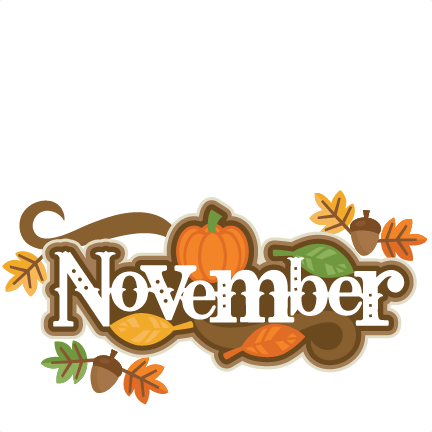 21ST November 2017: Immigration New Zealand approves PTE Academic for all New Zealand visa categories. As of now, PTE Academic is accepted in 100% of NZ universities and for all NZ visa applications. 10th December 2017: PTE defends test accuracy after concerns of its validity to test English proficiency. Head of English for Pearson Asia Pacific Sasha Hampson supports the PTE test, confirming that it is highly accurate with an ongoing quality-assurance process. - Experts are constantly reviewing the test. - Numerous versions exist for security purposes. - The computer-operated test removed bias and complaints about race discrimination. To conclude, it should be noted that laws, English requirements and the English tests themselves are subject to drastic changes over a few days to weeks. It is advisable to work with the present situation before it changes for the better or worse. That being said, the PTE Academic test remains a globally recognized and fast-growing means to convey applicant English proficiency. 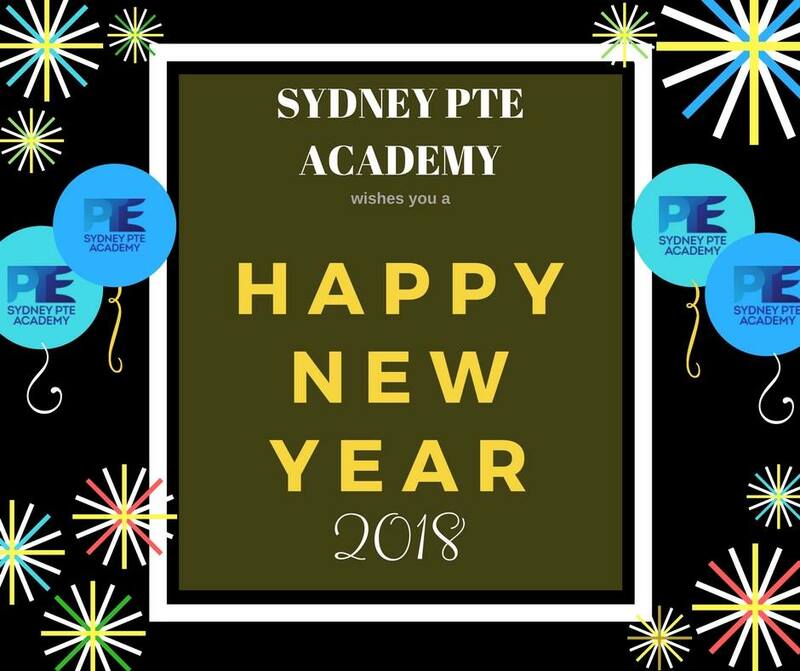 The Sydney PTE Academy provides our students with the essential elements to understand the PTE Academic test. With courses that provide knowledgeable tutors, hours of practice materials and lots of support, our students obtain all the resources necessary to meet their target score.